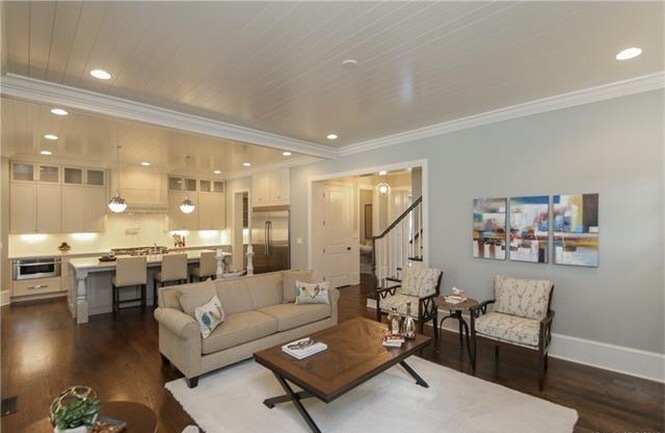 Carolina Spaces Stages Two New Build Homes in Charlotte! Carolina Spaces was recently selected to stage two beautiful $1M+ new construction properties in the exclusive Eastover area of Charlotte, NC. We strive to take our standard above and beyond the competition, and we are always excited for the opportunity to work with new clients. Once our bid was selected, our team went straight to work! We developed a staging plan, selected appropriate furnishings and accessories from our 10,000 sq.ft. warehouse and professionally staged both homes. Of course, our commitment doesn’t stop after a home is listed! We provide continued support and make it a priority to meet our client’s requests. It was a pleasure to lend our expertise to these two beautiful homes! Carolina Spaces is a full-service home staging, model merchandising and interior design firm honored to provide our award-winning home staging to all areas of North Carolina, South Carolina and eastern Georgia, including: Aiken, Asheville, Augusta, Beaufort, Cary, Charleston, Charlotte, Columbia, Concord, Conway, Cornelius, Durham, Fayetteville, Florence, Fort Mill, Huntersville, Gastonia, Greensboro, Greenville, Hilton Head Island, Jacksonville, Lake Norman, Lake Wylie, Myrtle Beach, Outer Banks Islands, Raleigh, Rock Hill, Rocky Mount, Salisbury, Savannah, Spartanburg, Wilmington, Winston-Salem, York and everywhere in between! 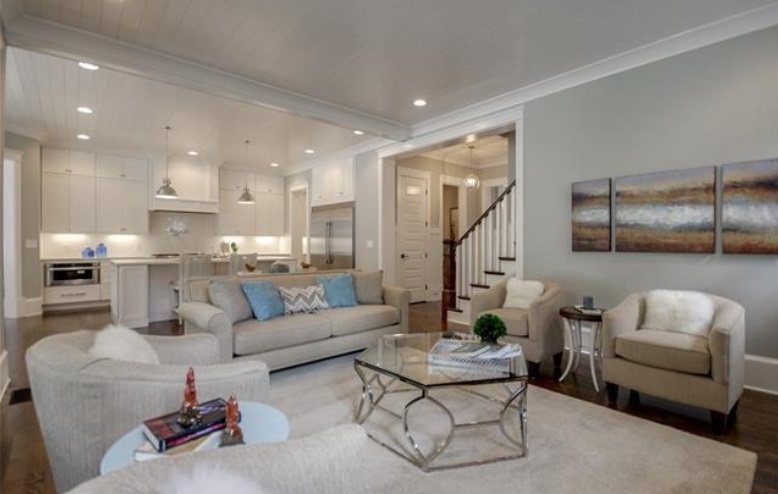 The professional home stagers at Carolina Spaces LLC, a full service home staging, model merchandising, and interior design firm based in Charlotte, NC, have added two new awards to their list of accolades. Joan Inglis and Carol Inglis have won Best Staged Vacant Properties of 2015 from Charlotte International Association of Home Staging Professionals® Regional Chapter. 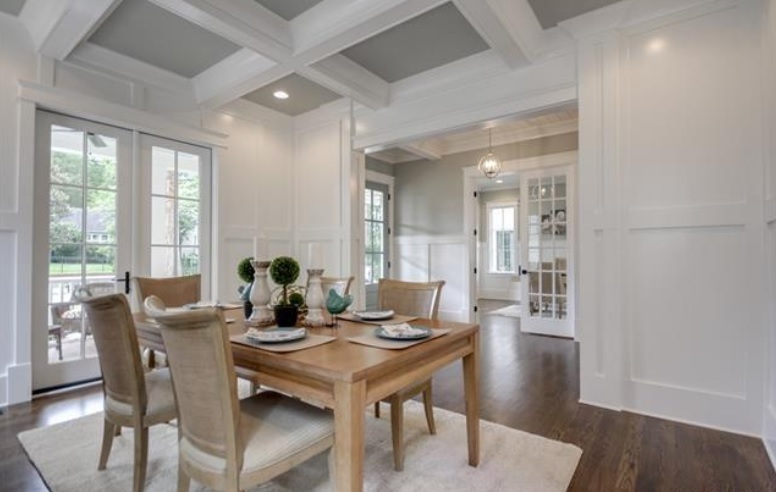 Joan Inglis, a Master Accredited Staging Professional®, was recently recognized by North Carolina Home Builders Association for Best Model Home Merchandising. 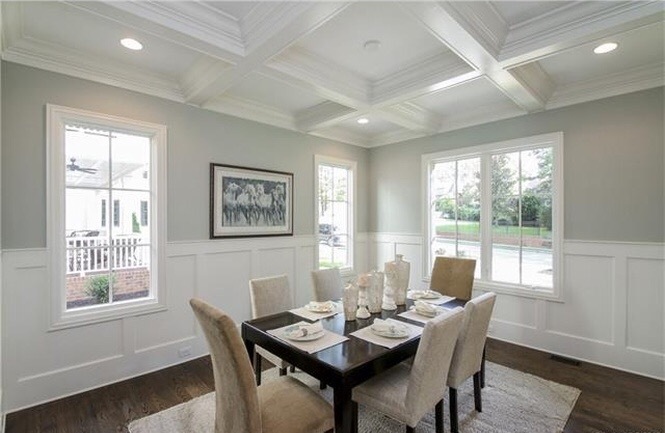 Joan also was recognized by Lake Norman Home Builders Association for Best Residential Interior Staging. She will be speaking in January in Las Vegas at the International Builders Show put on by the National Association of Home Builders. She will be presenting to hundreds of home builders on the topic of model homes. What do you charge? What is the price of your services? How much is this going to cost me? Carolina Spaces' professional staging services are priced according to the individual property's needs. No two homes are exactly alike. Each home has its own unique needs. 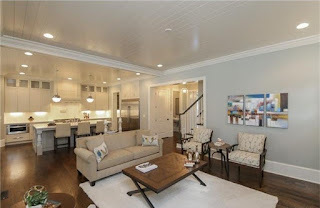 In order to provide an exact figure for our hands-on lived-in home staging or our vacant home staging services, we must first physically visit the property to evaluate and form a staging plan. Our plan to prepare the home for sale will enable it to be shown to prospective buyers at its fullest potential. A good rule of thumb is to expect to pay 1 to 3 percent of the list price when budgeting for a professional home stager to fully stage your house. Of course there are bargain stagers out there - with minor qualifications or none at all - who stage with furnishings from flea markets, garage sales, and thrift and resale stores. You risk poor results and your money down the drain, or worse! Used furniture can be a harbinger of bedbugs. According to NBC's What You Need to Know About Bed Bugs, "Do not buy used furniture (especially bedding items or upholstered items)." Carolina Spaces only stages with new-from-the-factory high-end furnishings, which reflect favorably on your quality product - your home! We want the same end result - a fast sale for the highest sales price possible.